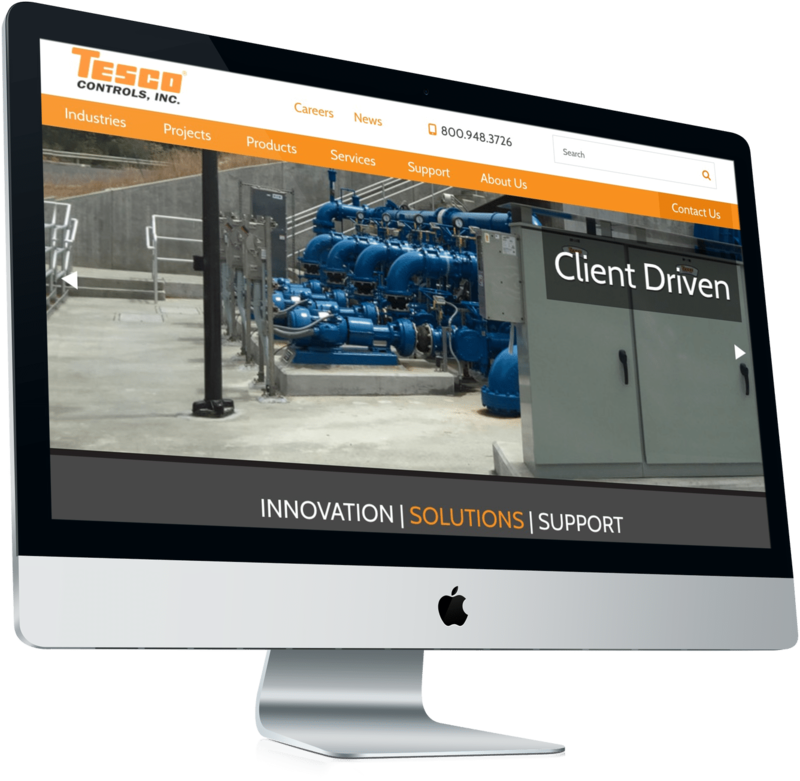 Tesco Controls, Inc. is a leading full-service systems integrator and original equipment manufacturer (OEM). Their business is designing, manufacturing and integrating electrical and process control systems for water, wastewater, transportation, lighting, and renewable energy applications. The new, responsive website we developed for Tesco includes multiple custom post types for products, documents, and past projects. All these elements add up together to showcase their robust product catalog, which features hundreds of different products.